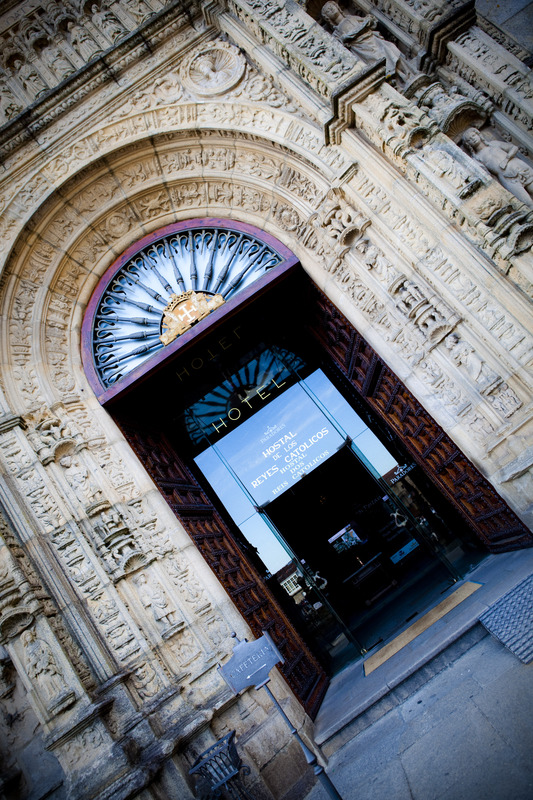 We hope that you will enjoy a visit to the Parador – Hostal dos Reis Catolicos to experience the Rexistro 108 Vilei Pilgrim Photography Exhibition by German Limeres and also have fun exploring the Parador Museo Tour – step back in time and discover more of Spain’s UNIQUE and Wonderful Culture and History! This entry was posted in Camino Inspirations!, Camino Travel Tips, Secret Treasures , Legends & Myths of Galicia, Secrets of Spain and tagged architecture, camino, culture, photography, spirituality, The Way, traditions. Bookmark the permalink. ← Rexistro 108 Pilgrim Photography Exhibition BEGINS!